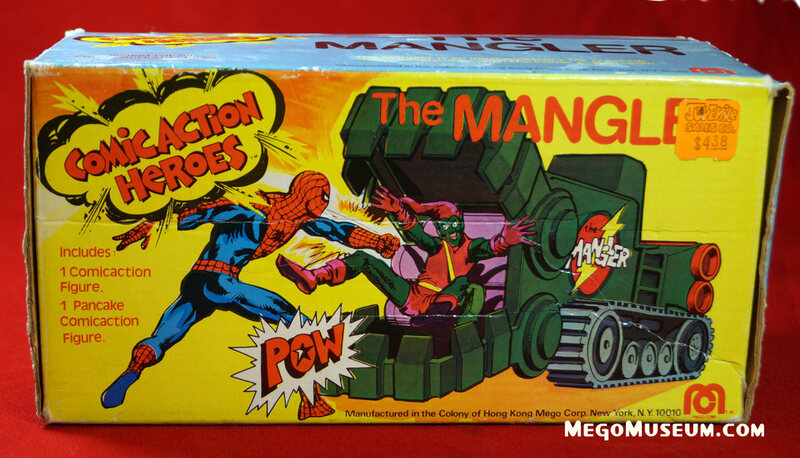 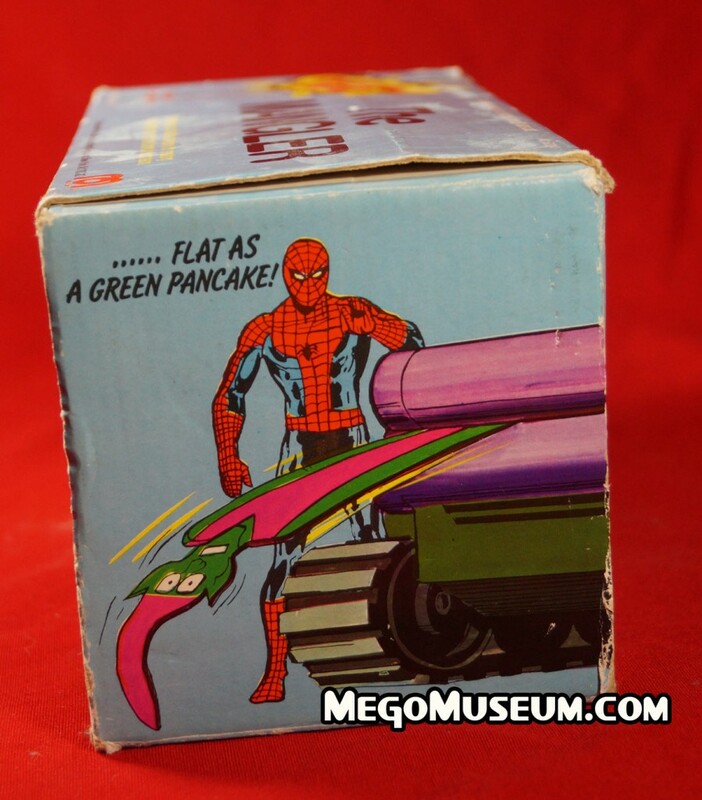 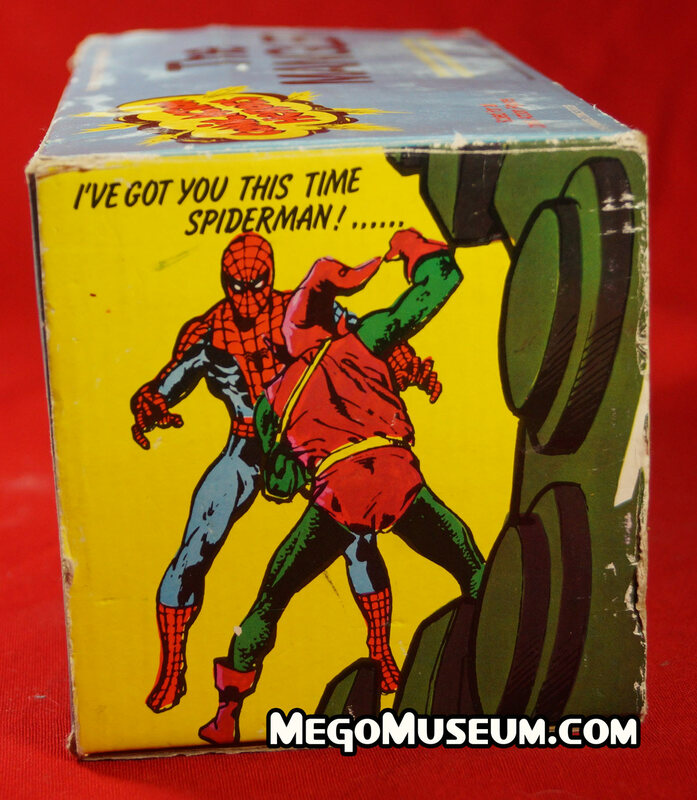 One of the many Comic Action Heroes accessories is the Mego Mangler, which included a Comic Action Green Goblin figure is the strangest piece ever made for the Mego Superheroes and one of the coolest. 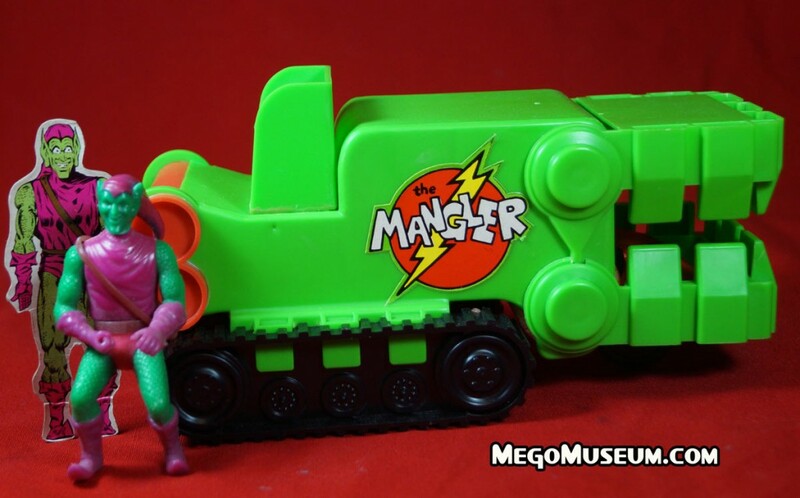 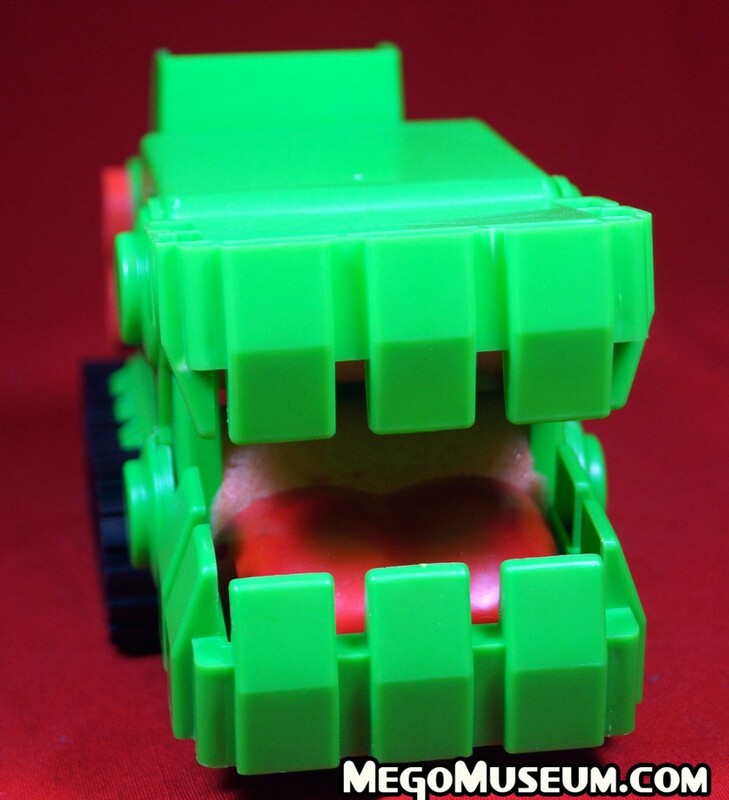 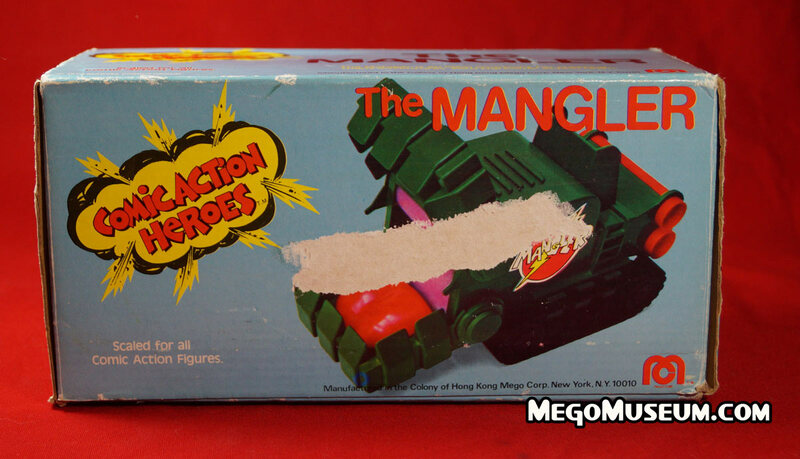 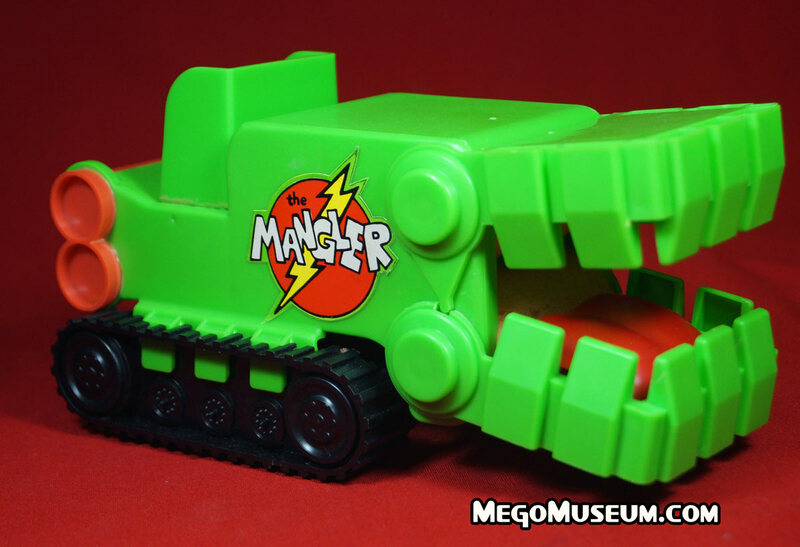 According to it’s packaging the Mangler is “An Ideal accessory for creating many adventures with the Comic Action Team” Hey, it sold me! 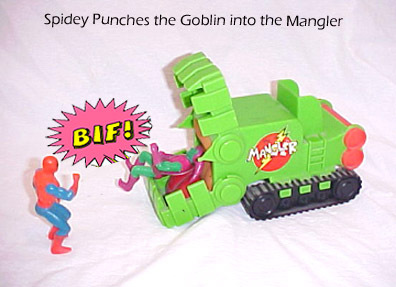 Always missing from the Mangler playset is the flat Green Goblin, Keene Silfer was kind enough to provide a scan for you to print out. 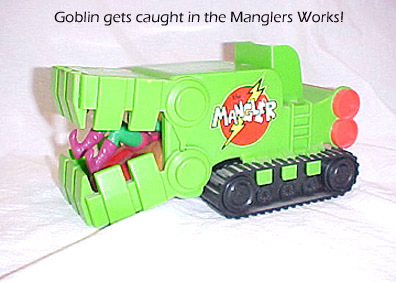 Thanks Keene!